Purplish-red top with a pink belly. A small, round snake, its tail is short and tapers to a sharp tip. Earthworms, soft-bodied insects, and small centipedes. Mates in the spring or fall. 1 - 8 eggs are laid from June to July and hatch around 50 days later. 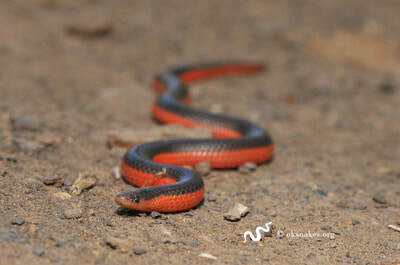 Hatchlings are 3 - 4 inches (8 - 10 cm) long. 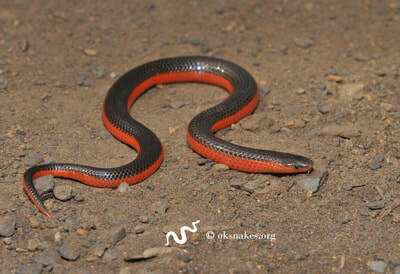 ​Rarely found in the open, this snake prefers damp, loose soil under rocks, decaying logs, and other debris.